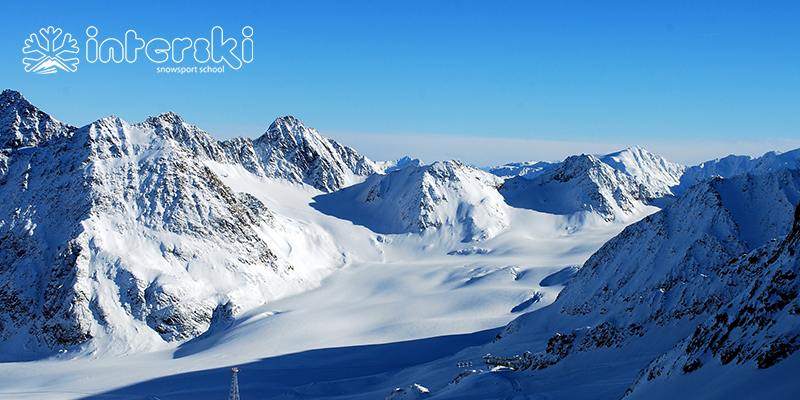 So you’ve completed your Level 2 Qualifications and are ready to pursue your career as a ski instructor in Italy. Look no further than Interski in the Aosta Valley. Over the years Basecamp has built a strong relationship with Interski. They love the way we train our instructors and are always keen to employ anyone how has been on one of our courses. Whether you’ve done a course with us in the past, or are just about to embark on one, simply head to www.interskisnowsportschool.co.uk for everything you need to know about working in Italy. BASI Level 2 Licence or ISIA recognised equivalent. You may receive an offer of employment for specific teaching weeks Interski are recruiting for. You MUST sign and return the requested documents on the SAME day!!! If you are applying near to the season there needs to be an extremely prompt turnaround in documents as Interski have to send a dossier to the local government for each instructor wishing to teach in the Aosta Valley. Failure to send the documents through on time will cause their offer of employment to be revoked. If you’ve got any further queries, please don’t hesitate to get in touch on hello@basecampgroup.com . Are you looking to become a ski or snowboard instructor? If you are tempted by the lifestyle that the mountains offer check out our instructor courses. This entry was posted in BASI, Employment, Life in Ski, News and tagged Basi, employment, instructor, Interski, italy, Ski Season. Bookmark the permalink.